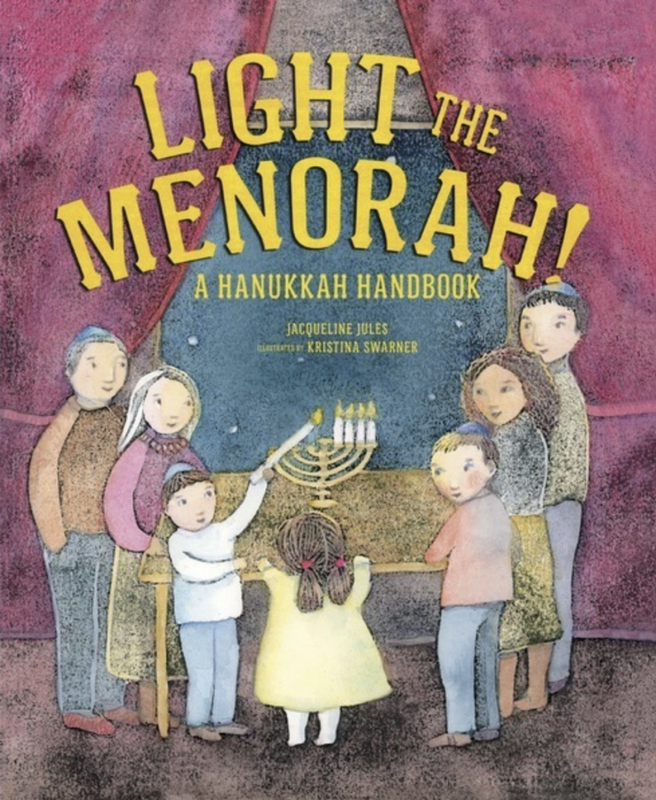 (NOTE: Sing to the tune of If You’re Happy and You Know It) … If you’re Jewish and love Christmas raise your hand! 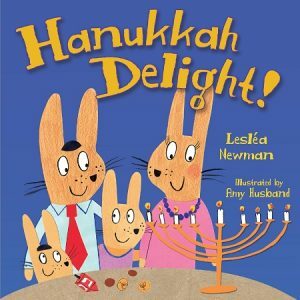 My hand goes up as does the titular Rachel Rosenstein’s in the delightful Dear Santa, Love, Rachel Rosenstein. 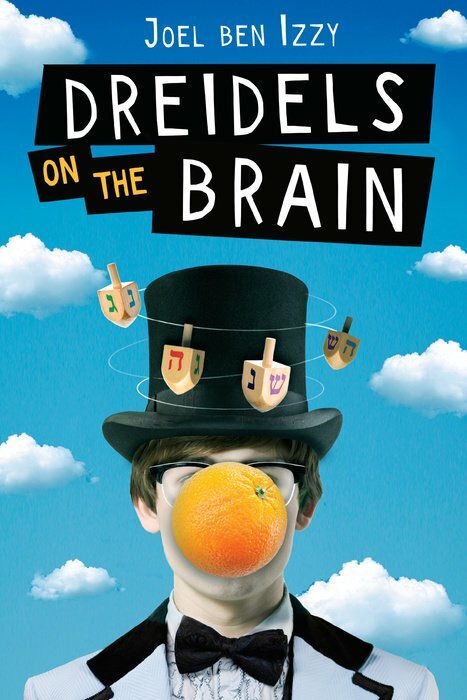 And while the title certainly gives away the premise, the execution of this story is so entertaining it’s certain to keep readers turning the pages. In fact, this reader felt as though the story was written with her daughter in mind. 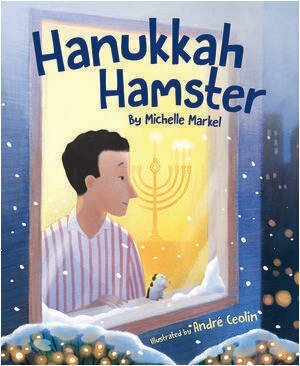 Growing up in Frankfurt, Germany, my daughter yearned for all things Christmas, especially when the start of Hanukkah fell close to Christmas. 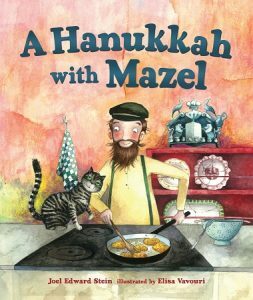 In this charming picture book with Davenier’s cheerful and atmospheric watercolor artwork which fans of Julie Andrews’s The Very Fairy Princess series may recognize, it’s easy to see why all Rachel wants for Hanukkah is Christmas. 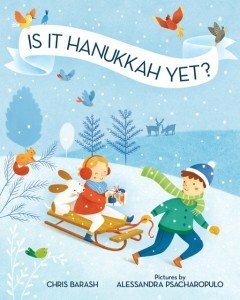 Shops are full of enticingly decorated windows, glowing stars light up the streets, pine trees and wreaths are everywhere with no sign of a Menorah, especially on Rachel’s street. 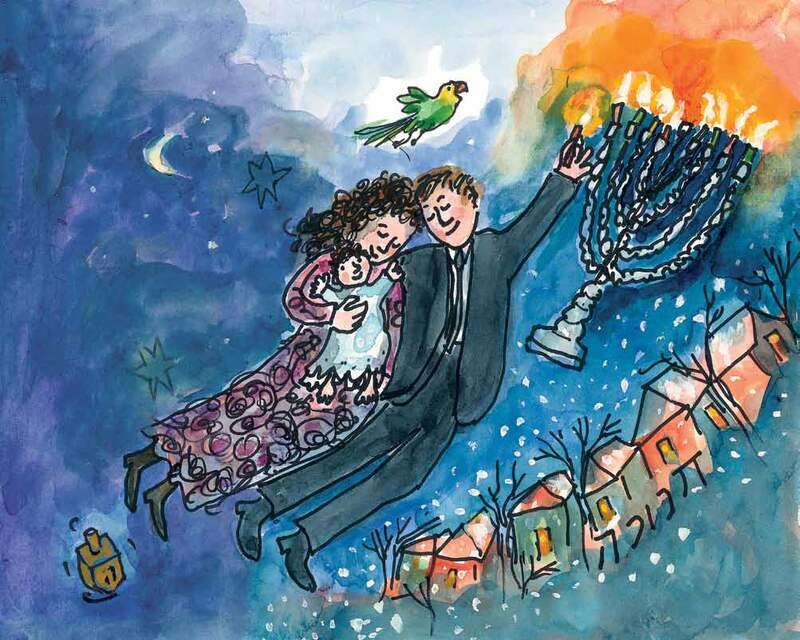 “The Rosensteins didn’t celebrate Christmas because they were Jewish. 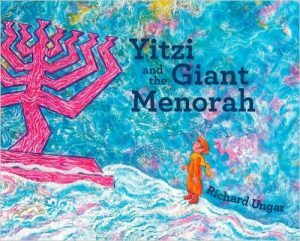 Being Jewish was fun most of the time.” Rachel knew there were plenty of wonderful holidays and reasons to celebrate in Judaism, yet still yearned to share the accoutrements of the Christmas season. She wanted to string lights or have a tree, but her family wouldn’t give in to her requests. 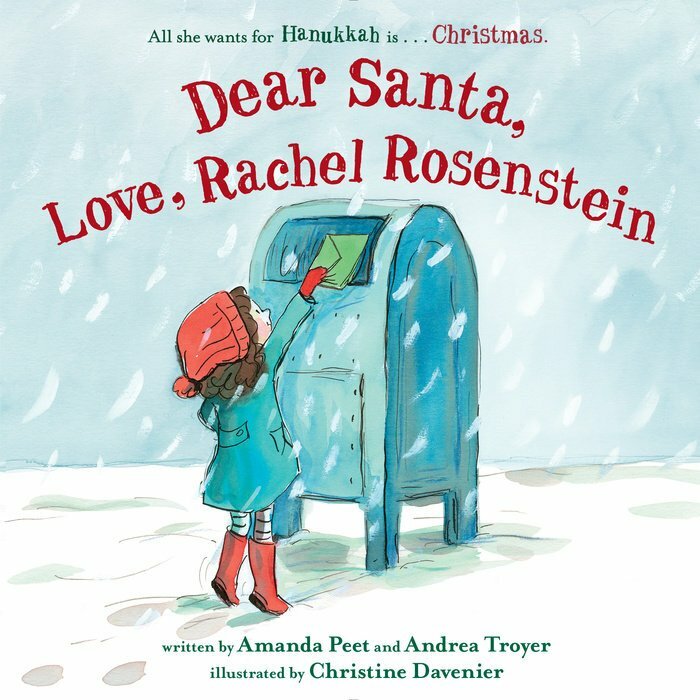 The story’s humor kicks in full force when Rachel secretly writes a letter to Santa, then meets him in person and asks if he’s coming to her house. 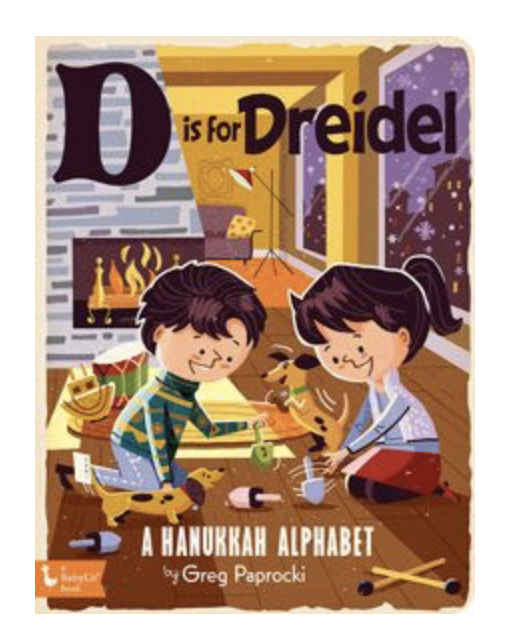 This is the part I can see parents having fun with when they read Dear Santa, Love, Rachel Rosenstein aloud. Like my daughter used to do, Rachel prepared the house with high hopes for Santa’s arrival, but alas he never came. 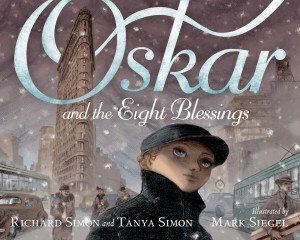 Rather than leave young readers disappointed about Saint Nick’s no show, Peet and Troyer end this tale on a positive note, with the Jewish tradition of going out for a Chinese meal. 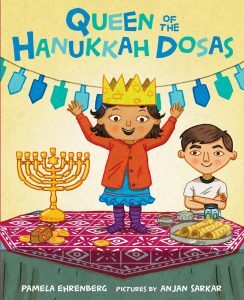 There, to Rachel’s surprise, she sees “some familiar faces: Lucy Deng from her class, and Mike Rashid and Amina Singh.” It turns out that Rachel’s not the only one who doesn’t celebrate Christmas! 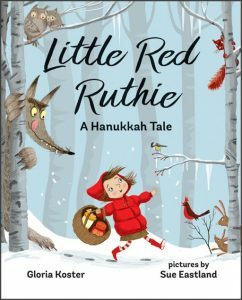 I believe children, both Jewish and non-Jewish, will enjoy this picture book, whether or not they share Rachel’s sentiment because it gently and humorously depicts a different perspective of Christmas than what is typically in books. And I can raise my hand to that! 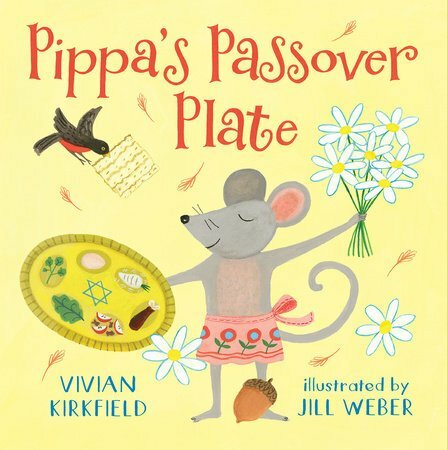 For me, living in Southern California, the signs that Passover is on its way are not necessarily related to the weather. 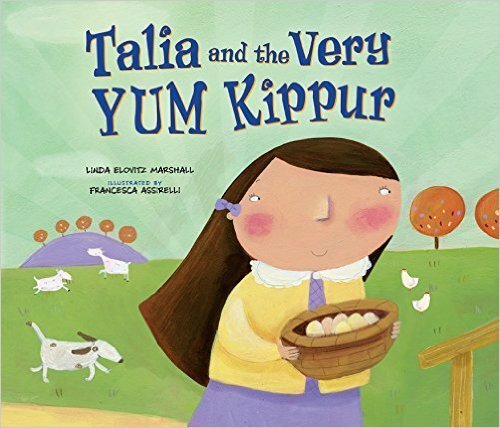 Instead I begin spotting boxes of matzo and jars of gefilte fish popping up on the shelves of my local supermarket. Close local friends call with plans for the seder, and we decide who will cook what, and how much we need to prepare. Family and friends, both in the U.S. and abroad, begin posting Facebook status updates about all the cleaning they’re doing prior to the holiday. 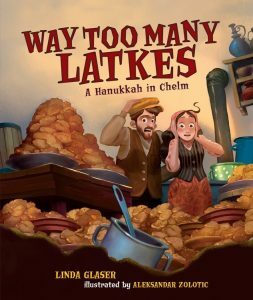 We have to get rid of all traces of leavened products in our homes. 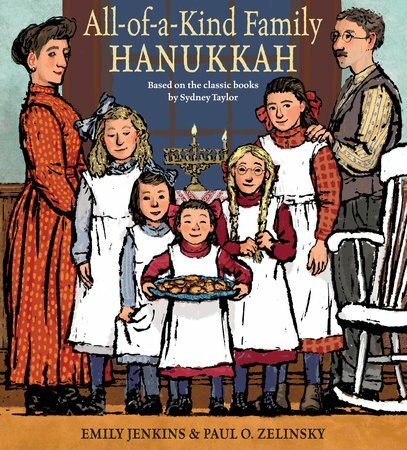 It won’t be long now until we’re sharing the tradition that Jewish families have done for centuries. 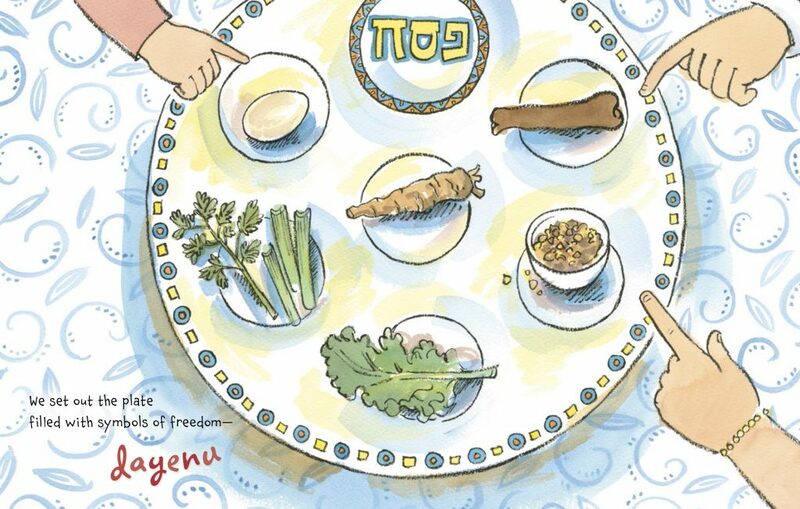 In Is It Passover Yet?, a joyful picture book celebration of the lead up to the first night’s seder, a brother and sister notice the changes that spring heralds in such as flowers blooming and grass growing. 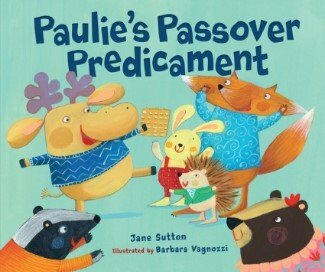 “Passover is on its way.” This phrase, repeated on every other spread, builds the anticipation for both the story’s reader and the siblings eagerly awaiting the arrival of Passover. When all of the windows and floors start to shine. 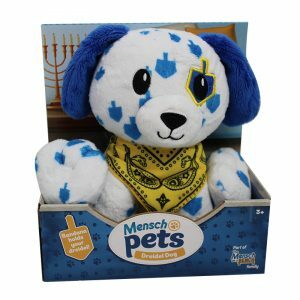 Passover is on its way. 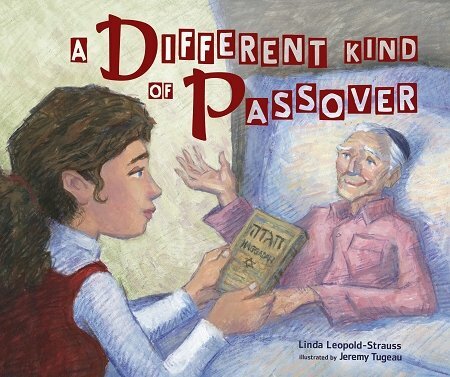 We see Dad’s busy setting the table with his daughter on the night of the first seder, while Mom’s got kugel cooking. Her son is helping her get the charoset ready. 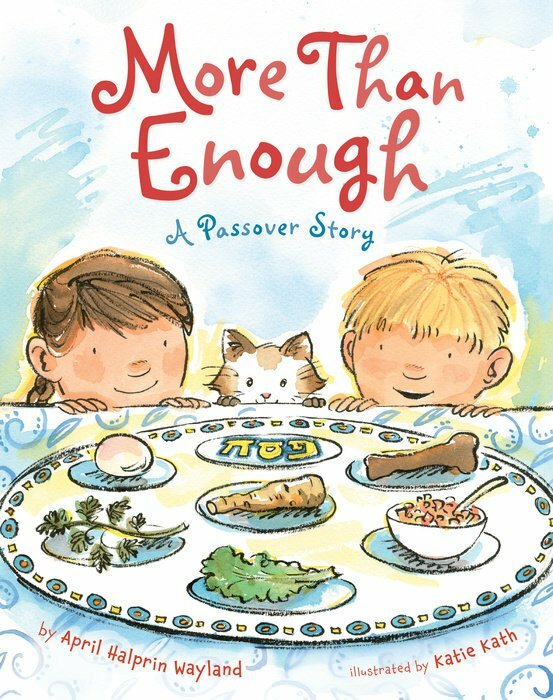 Soon the relatives show up “And everyone’s ready for stories and singing …” The songs are one of my favorite parts of our seders and it’s obvious they are in this tale, too. 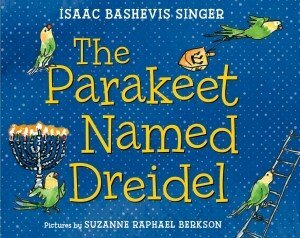 I love how Barash not only got the rhyming so right, but included a Nana in the book as well. 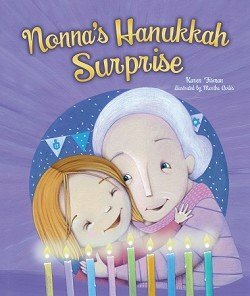 I recall dozens of happy seders with my Nana, aunts, uncles and cousins, so it’s extra special when “Grandma” or “Gran” are replaced by Nana! 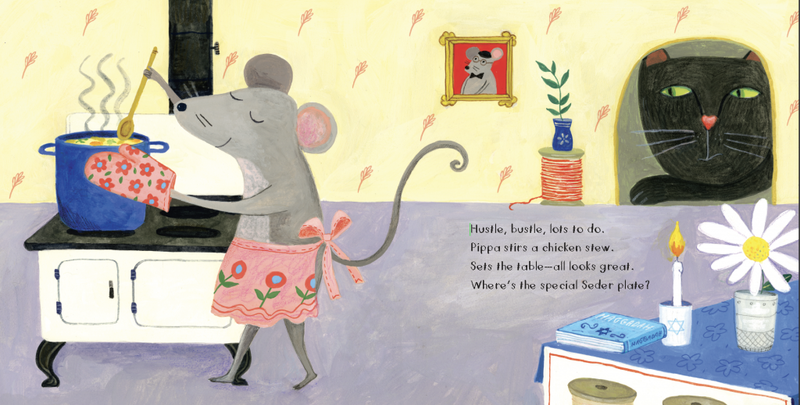 Psacharopulo’s illustrations light up every page with glowing colors and a cheerfulness that’s infectious. 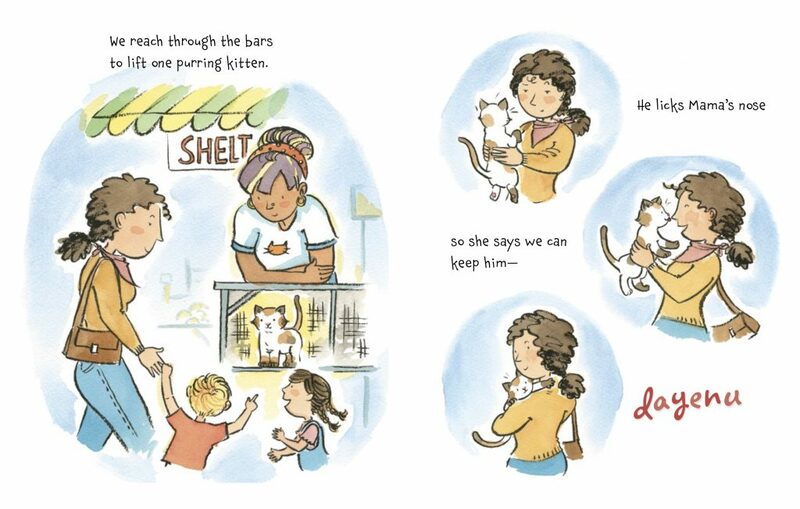 It’s lovely how she’s added in pets to the spreads because the holiday’s all about family and our pets are so much a part of the fabric of everyday life. 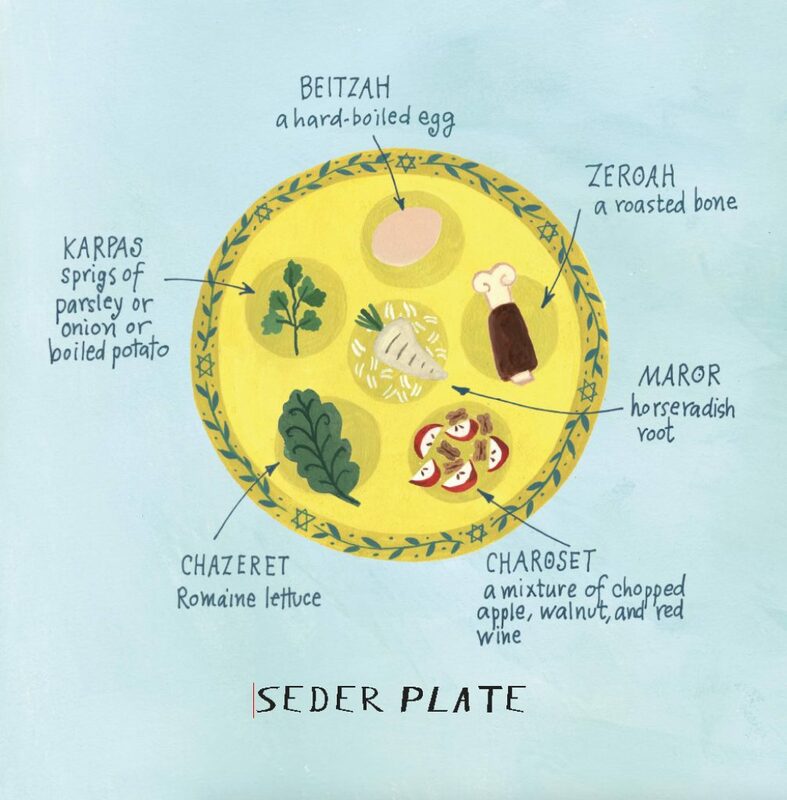 When in the end “Passover is here!” is exclaimed, we get a last glimpse of the seder from outside an open window. Inside the the family is dining together on this cherished celebration of freedom while outdoors the miracles of nature abound. 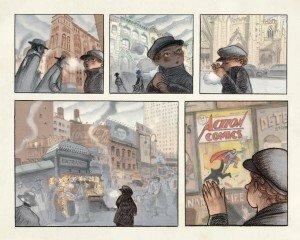 Click here for a look at a few more marvelous illustrations. New York to Santa Monica. 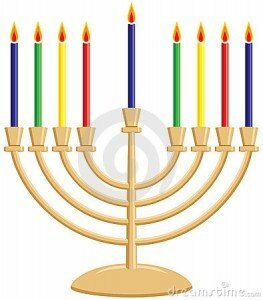 the glory of Hanukkah for all Jews to embrace. 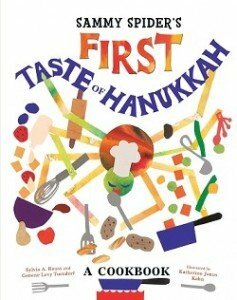 Of course it wouldn’t be Hanukkah without latkes and jelly donuts (symbolic foods cooked in oil ) and Wing makes sure to include these. 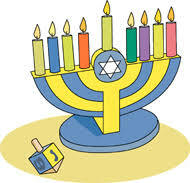 She’s even introduced the dreidel, the spinning top game of chance played with chocolate coins (aka Hanukkah gelt). 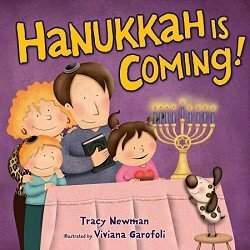 I’m so happy to be able to share The Night Before Hanukkah with you and am sure you’ll want a copy to enjoy with your children. 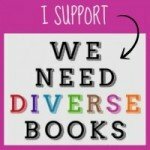 Thanks to Natasha Wing for signing a copy of her book to give away to one reader. Please scroll down to enter the giveaway. 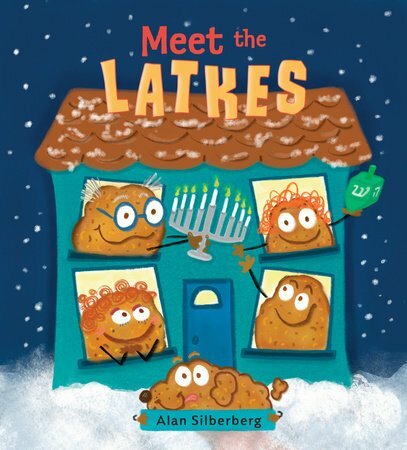 Based on the popular story, The Night Before Christmas, Wing’s stories are about families celebrating holidays and milestones in kids’ lives such as the first day of school and losing a tooth. 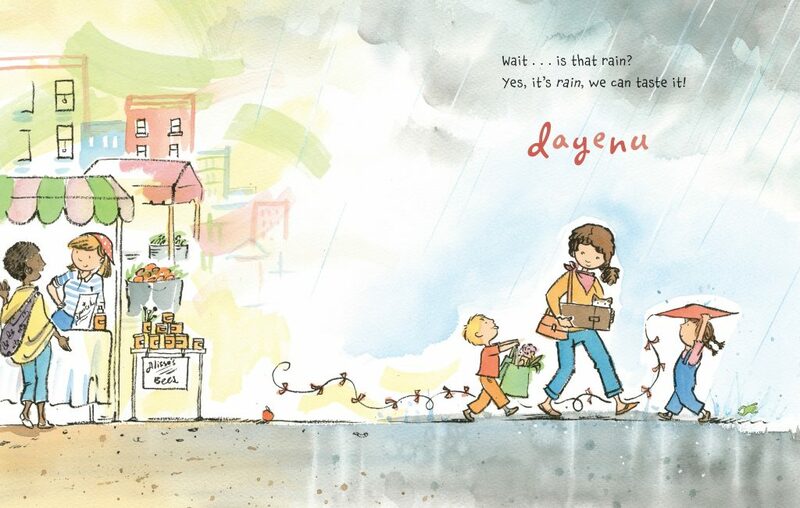 Her titles include The Night Before Easter, the original book in the series, which was published in 1999, and The Night Before Kindergarten, the highest-selling title, which has regularly been on bestseller lists since its publication in 2001. 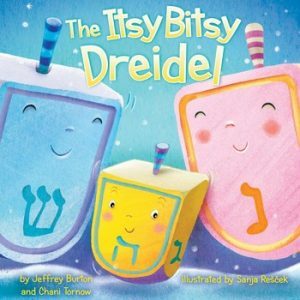 The Night Before Hanukkah released on October 2, 2014, and there are three more titles on the way including The Night Before The Fourth of July out this spring. Author Natasha Wing, courtesy of Provato Marketing, ©2014. Natasha Wing graduated from Arizona State University in 1982 with a B.S. in Advertising. Wing lives in Fort Collins, Colorado, with her husband, Dan and their cat, Purrsia. 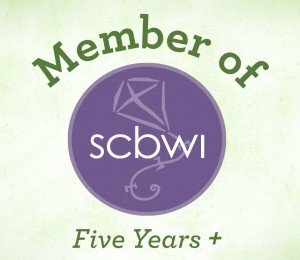 They moved to Colorado for the outdoor life and Wing was “happy to find a thriving writing community and a library that is open seven days a week with excellent programs for writers.” She has been publishing for 22 years and is a frequent presenter at conferences and schools and loves to Skype with classrooms. 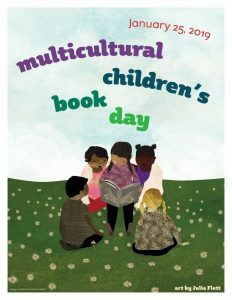 To find out more about Natasha Wing’s books, please check out her wonderful website: www.natashawing.com. 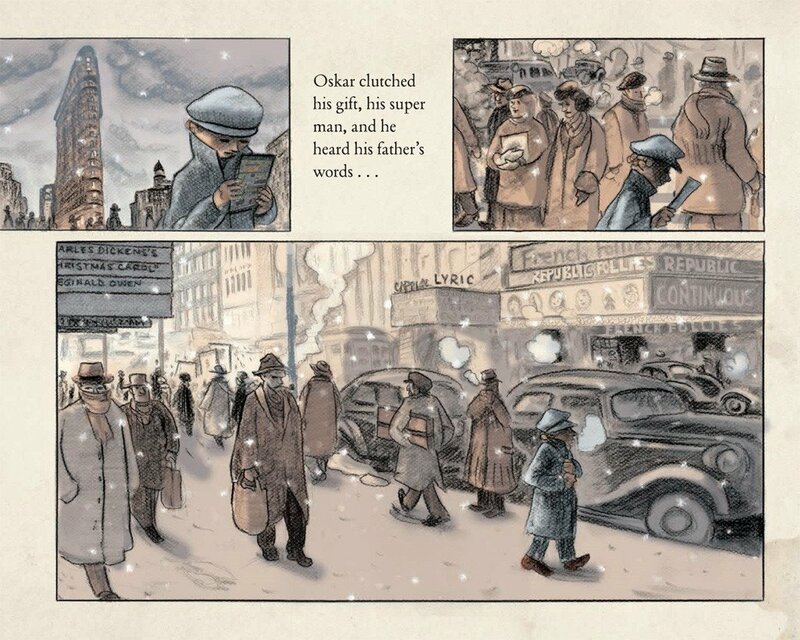 Read Ronna’s review of The Night Before My Birthday.